Lakewood Resort Inc., located just about 100 yards from the water's edge: Kentucky Lake Region in Jonathon Creek Bay Area. This family campground is owned by three families who take pride in having a clean safe family environment and who have owned Lakewood since 1994. 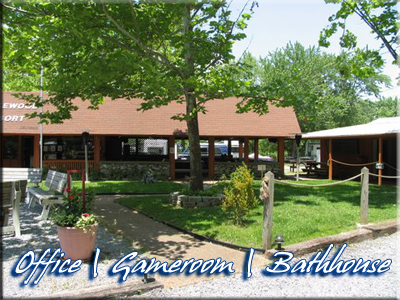 Discover Lakewood Resort Campground, A True Family Campground in Benton Kentucky Yourself! See the Difference.